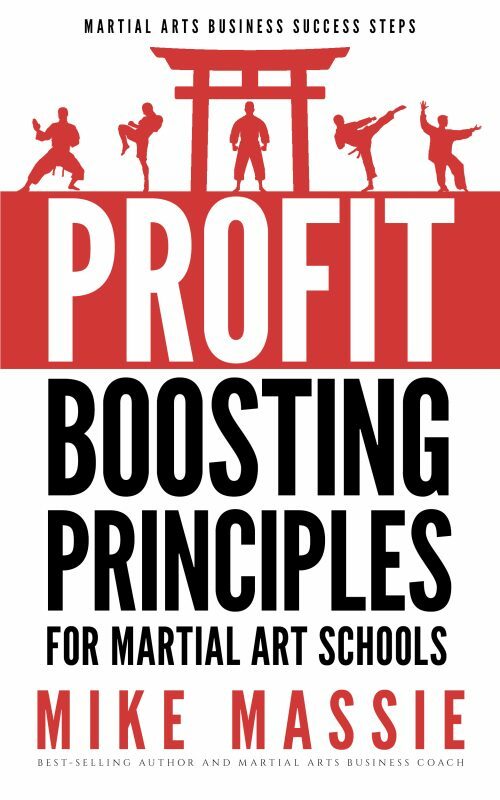 Finally... A Systematic Approach To Training Staff For Your Dojo! 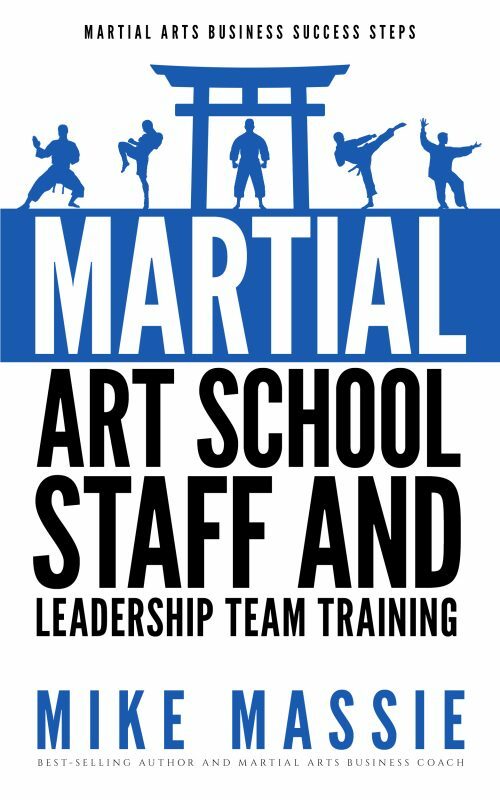 In Martial Arts School Staff and Leadership Team Training martial arts business author Mike Massie reveals how martial art school owners can quickly and easily hire and train staff and leadership teams to help them grow their dojos. 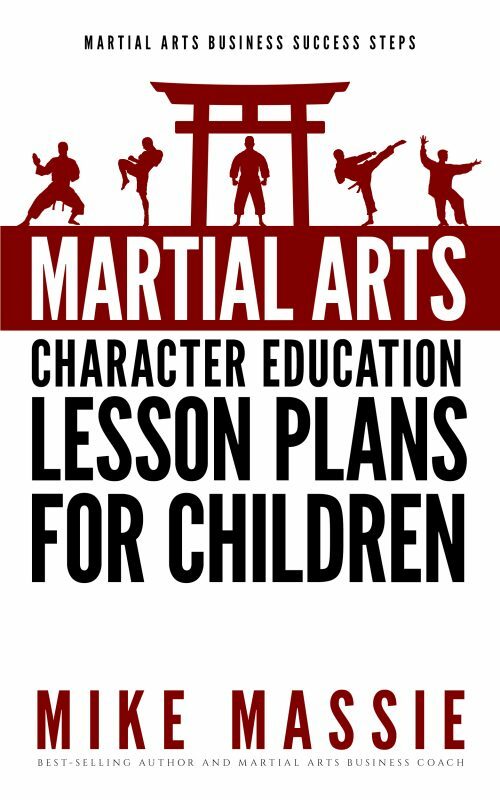 Based on Mr. Massie’s years of starting and running successful martial art schools, this completely revised and updated edition of his staff and leadership team training manual contains everything you need to hire and train office and teaching staff. Finally, you’ll understand how to select the right team members, how to train them properly, how to compensate them fairly, and how to utilize your staff efficiently to free up your time… so you can focus on growing your school. 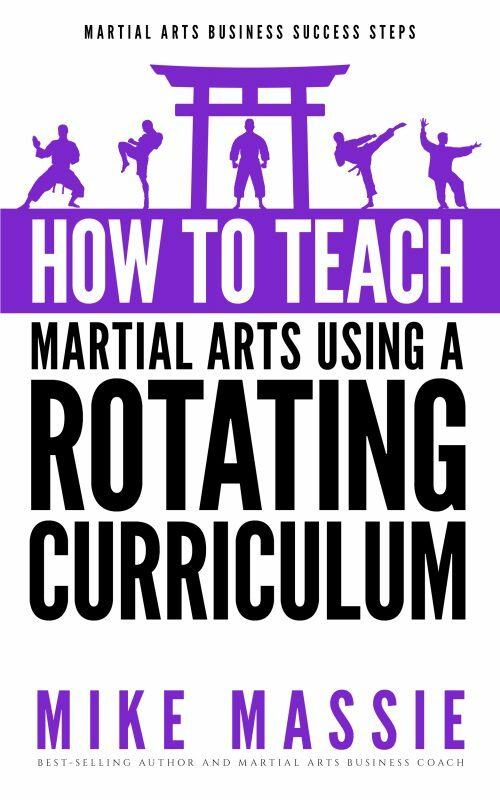 If you’re an honest martial arts school owner who wants to know how to attract and keep the best staff members for your school, this guide will be an invaluable addition to your martial arts business library. 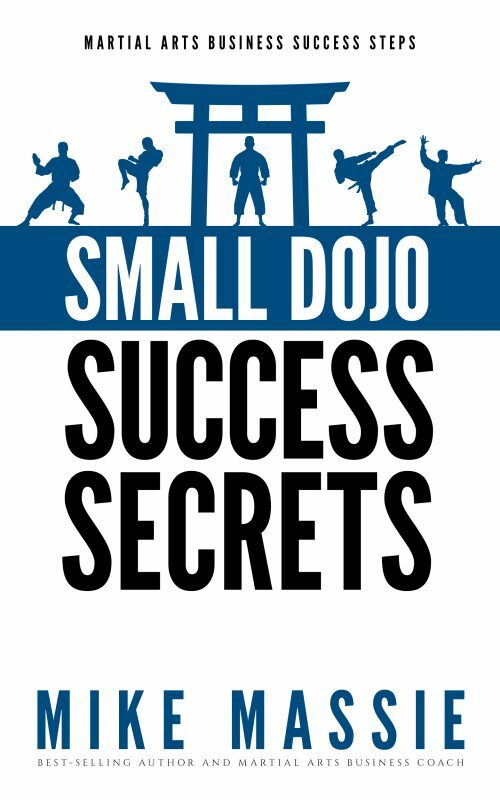 Get your copy today and find out how to hire and train staff, the Small Dojo Big Profits way. 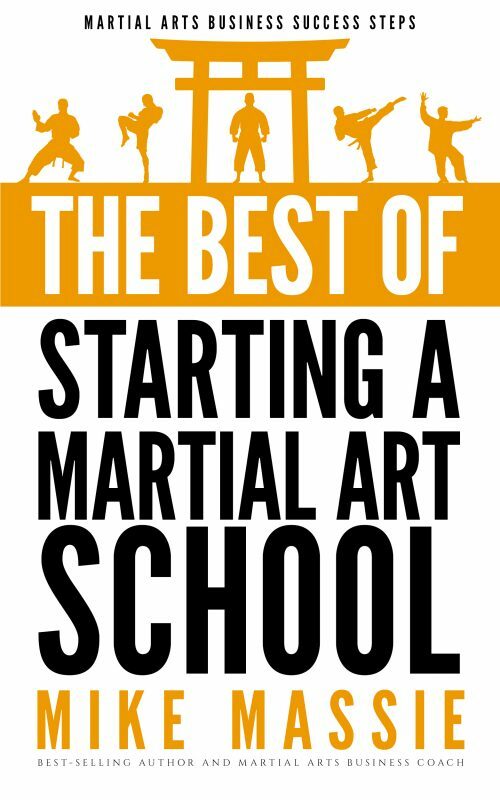 Other Books in "Martial Arts Business Success Steps"